Due to the public interest litigation (or PIL), the Supreme Court hears and gets involved with so many issues even though it has an overflowing case load. 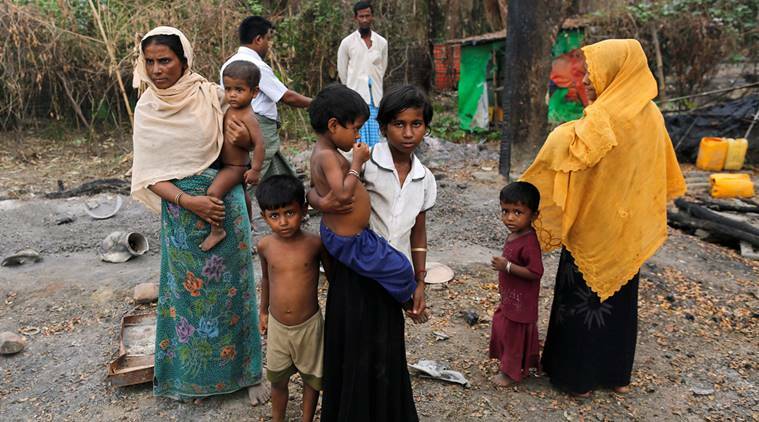 In this case, these Rohingya Muslim, who claim to be stateless are originally from the Bangladesh-Burma border. So with Burma and Bangladesh as neighbors, why are we in India (a 3rd country) have to host them and let them stay. It is alleged that several among them engaged in violence. With 30%+ population in poverty, and with so many issues we are faced with, do we need to absorb and give shelter to another 40,000 Muslim refugees today and possibly lakhs in the future who could be sympathizers of terrorism. The answer ought to be Absolutely Not!